Five Winning Categories: JK/SK. Primary. Junior. High School! • Each winner’s first and last name, grade and school will appear on our Board website and social media channels with their entry. • To be considered, submissions must be delivered to the Director’s Office on time. 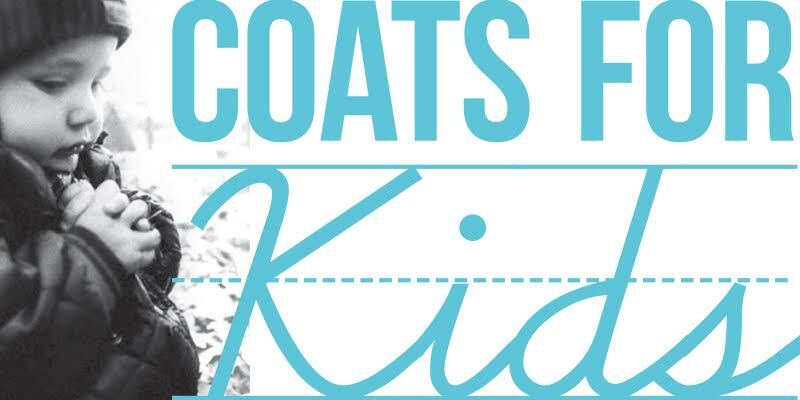 The Ontario English Catholic Teachers (OECTA) Elementary Unit, in conjunction with the Thunder Bay Catholic District School Board and the Catholic Principals' Council of Thunder Bay is launching its 11th annual Coats for Kids campaign. Please click here for more details. The Healthy Kids Community Challenge Thunder Bay (HKCC TBay) is excited to announce the launch of the new “Fuel Stop” Canteen at Delaney Arena, which will offer a variety of healthy menu options from September to December 2017. We know healthy eating isn’t easy these days - everywhere kids go they are bombarded with unhealthy, heavily marketed, processed foods. In order to grow-up healthy, kids and youth need to fuel their body with nutritious, whole foods and we believe places people go to be active should support their health. We hope you will be excited to try our new homemade menu items that feature fresh ingredients. We look forward to your support of this initiative to make rec centres places where the healthy choice is the easy choice. During the time that the Fuel Stop Canteen is in operation, we strongly ask that you refrain from bringing in any outside food. This will be enforced at Delaney at all times. Throughout the pilot project, you will have the opportunity to provide your input about the Fuel Stop menu and what other options you’d like offered - via surveys distributed through our website, on social media and in-person at the Canteen. We hope you’ll support our efforts to offer healthier, tasty options at the Delaney Canteen and look forward to offering you some free samples during the week of September 5-8th. Don’t forget to join us for a FREE public skate at the Fuel Stop launch on Saturday September 9th from 12-1:30pm. See you then! For more information, please go to www.ststb.ca/en/safety/first-rider. 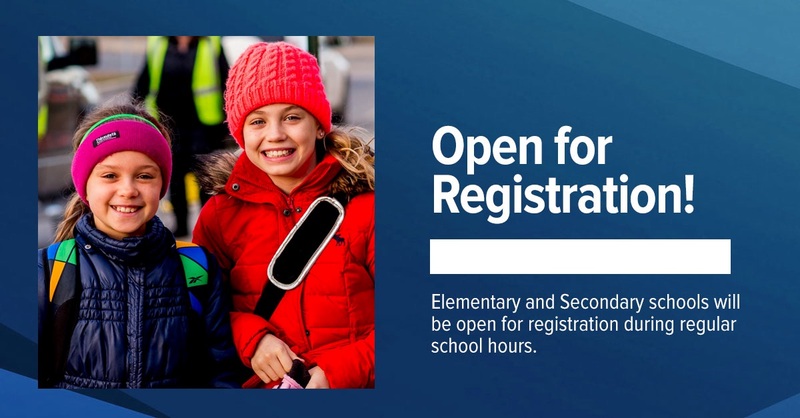 We would like to remind you that Elementary and Secondary schools are open for registration during regular school hours. St. Patrick High School will reopen August 28 – 31st from 8:30 a.m. – 3:00 p.m.
St. Ignatius High School will reopen August 28 – 31st from 8:30 a.m. – 3:00 p.m.